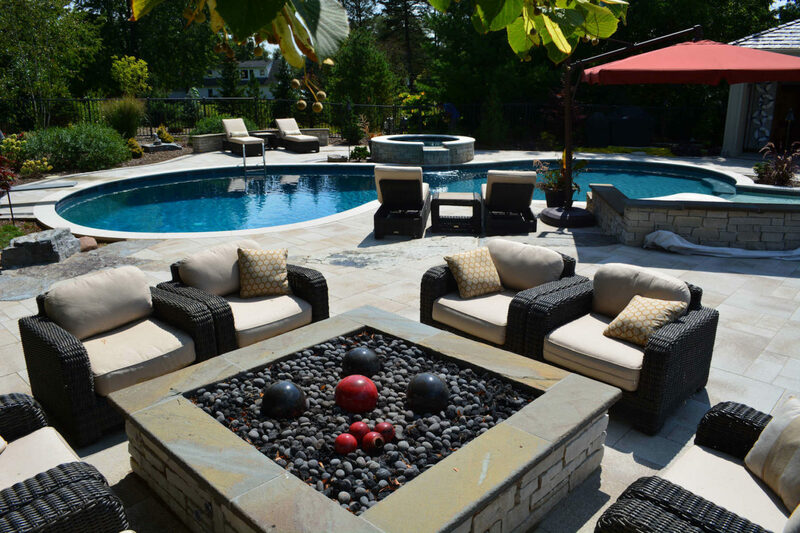 Interested in a custom swimming pool from Arvidson Pools & Spas? Looking to add a relaxing spa? Choose the ideal pool or spa for your lifestyle using our free guides! Need service? 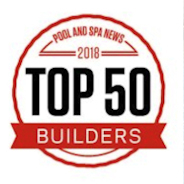 At Arvidson Pools and Spas, we look forward to assisting with your hot tub, swimming pool, heater, filter, pump and much more! Ask about our service agreements. Download the 2019 Pool Opening Agreement below! Save on your pool opening! At Arvidson, If You Can Dream It, We Can Build It! Welcome to Arvidson Pools and Spas. We are ready to help you design your beautiful backyard pool. The Arvidson Pool Gallery helps you get started with some design ideas. But, don’t stop there… because if you can dream it, we can build it! 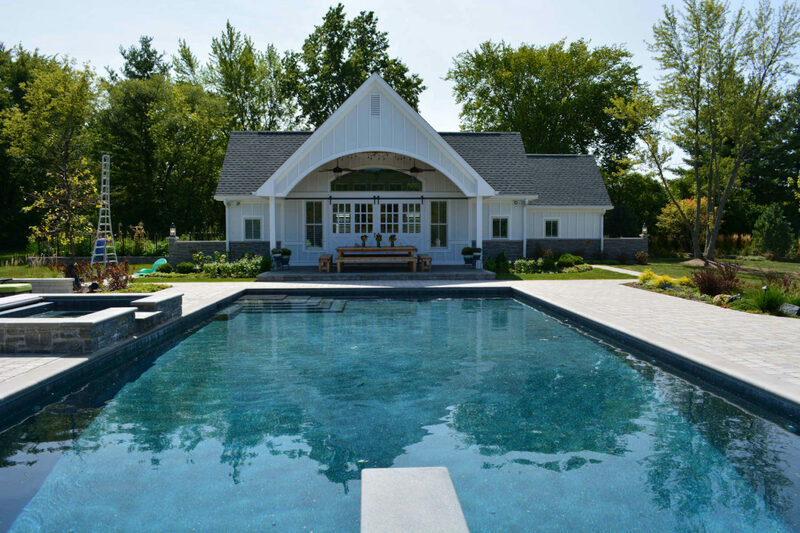 View the Arvidson Pool Gallery! See what our customers are saying about us on Guild Quality. There are so many reasons to buy a hot tub! RECONNECT: In this distraction-free zone, you enjoy meaningful conversation and special moments with the people you care about most. Furthermore, you do it while relaxing in warm water. REDUCE STRESS: When immersed in the warm water, you disconnect, decompress and emerge renewed. Hence, for a few precious moments you feel like all is right in the world. COMMUNE WITH NATURE: Appreciate starry nights, golden sunrises, falling snow, changing leaves, and so much more. As a result, surrounded by nature, you breath in the beauty we often take for granted. 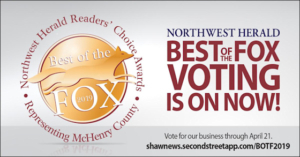 IMPROVE HEALTH: Most of all, hydrotherapy massage can help you be at your very best. It increaseds mobility, provides a deeper and more peaceful night’s sleep, and aids cardiovascular circulation. What are your reasons for a new hot tub? 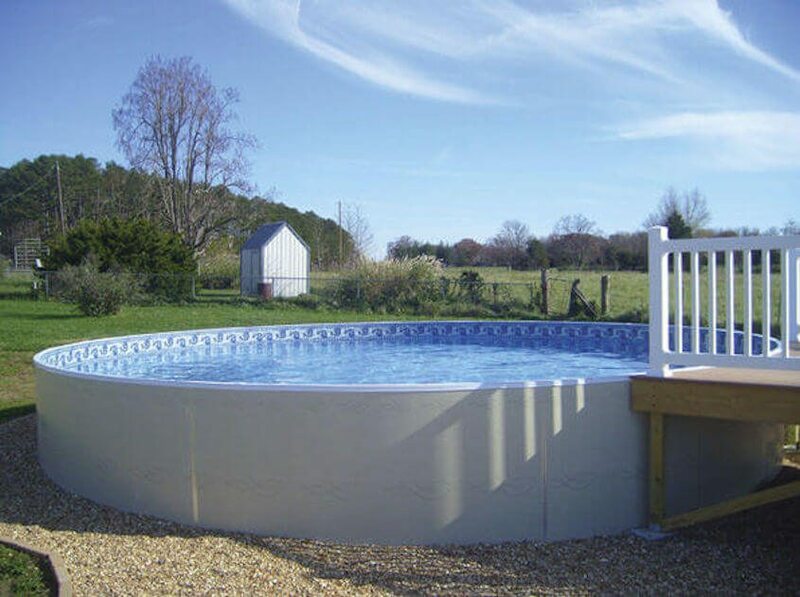 Thinking about an above ground swimming pool? You’re not alone. First of all, there are over four million above ground pools across America. 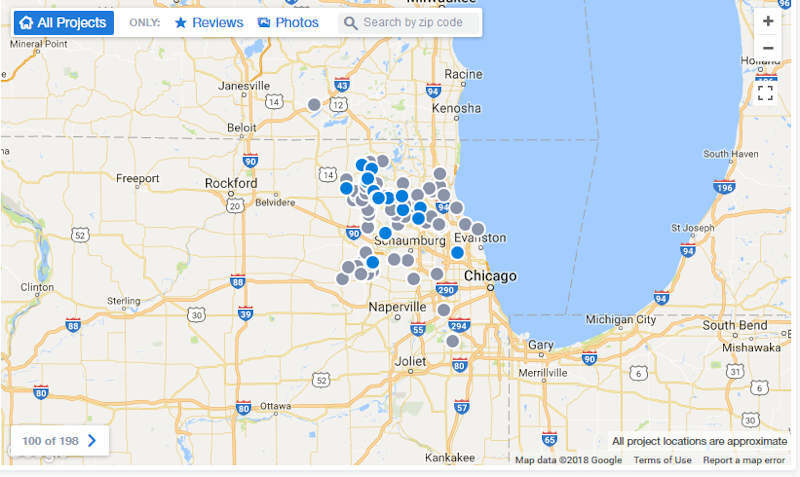 Also, we see a recent surge in above ground swimming pool ownership in the northwest suburbs of Chicago. Second, above ground pools provide relief from summer heat and are easy to manage and maintain. Furthermore, they cost less to install and operate. They also require less backyard space. 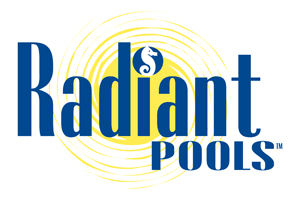 Finally, you choose from Doughboy and Radiant Pools in a variety of swimming pool shapes, sizes, liner colors and patterns. The Hydropool Swim Spa has a swim current so you can perfectly control the current resistance. What’s more, you enjoy an in-floor cleaning system that makes maintenance a breeze. Especially relevant is filtration that provides continuously clean water. Furthermore, you soon discover a Hydropool Swim Spa is the right choice for a year-round backyard swimming option. Whether you are seeking an addition to your fitness regimen or have limited backyard space for a pool/spa, we think you’ll agree that a Hydropool Swim Spa is the answer you’ve been looking for! Water care doesn’t need to be complicated. That’s why we offer a free, state-of-the-art computerized water analysis service created by the experts at BioLab. Just bring us an eight oz. sample of your water. We test it and provide you with easy-to-read instructions on how to get the proper balance. This in turn makes your swimming pool or hot tub water feel, smell, and look perfect! No chlorine smell, no cloudy water … just silky, fresh water you can relax in. We trust and recommend the full line of BioGuard pool and hot tub chemicals for all your water care needs. 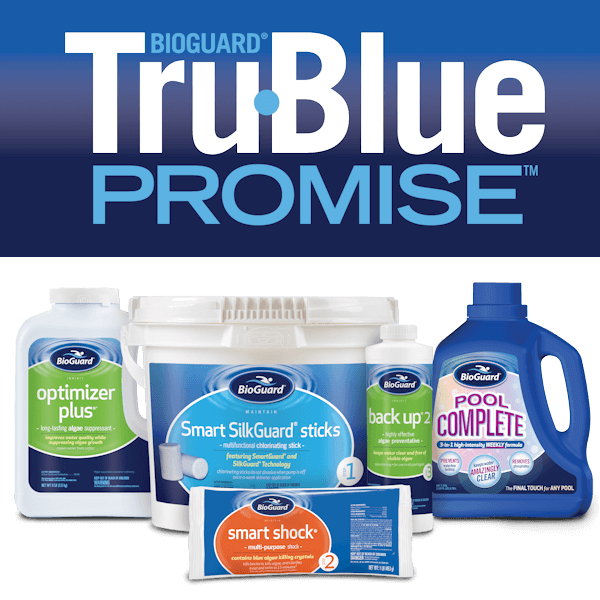 Ask us about the Tru-Blue Promise that guarantees you have clear, blue water throughout pool season! Do you have sore muscles? Having trouble sleeping? Looking for a way to release toxins from your body? Consider installing a Finnleo sauna in your home gym or bathroom. This ancient heat therapy (first recorded in 12th century Finland) loosens muscles, increases circulation, and helps the body release built-up dirt and toxins through the skin’s pores. Most noteworthy is that Psychology Today reports that sauna bathing may even be associated with a lower risk of dementia and Alzheimer’s according to a study by researchers at the University of Eastern Finland and published in the December 2016 journal. When you finish the pool or spa installation, take a look at your space. Decide how you’ll use it. Do you entertain large groups of friends and family? 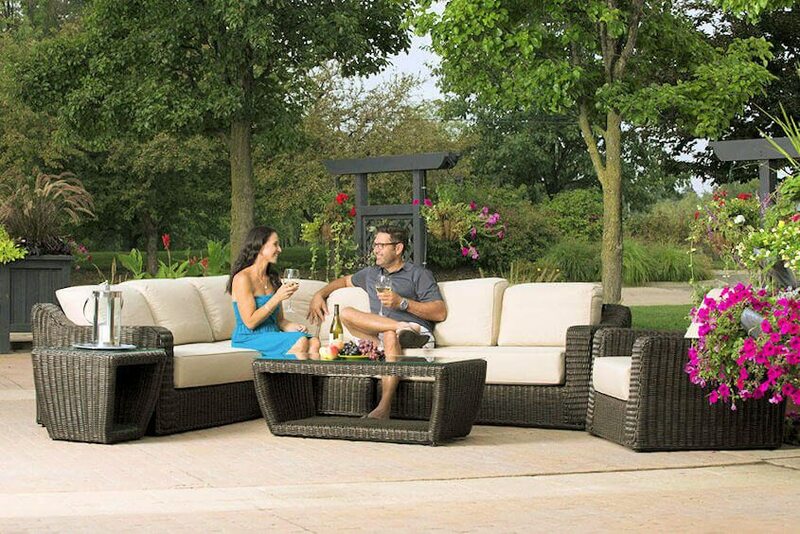 Likewise, maybe you’re just ready for some outdoor furniture upgrades. Most of all, we can help you complete the picture with high quality furniture from Sol Casual furniture. With their unique blend of deep seating, “Perma-Weave” woven structure and thoughtful accents, Sol Casual is the perfect fit for any home. 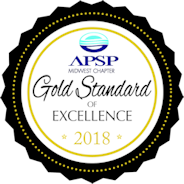 We’re your residential water treatment professionals. Let us take care of your pool and hot tub maintenance while you enjoy your backyard paradise. Our dependable, highly skilled staff helps you maintain proper water chemistry. This prolongs your backyard fun all season long. We help you extend the life of your pool and hot tub by taking care of it’s interior and exterior in a professional manner. Therefore, you enjoy your backyard retreat for years to come. We can help with all your pool and hot tub needs. We equip and train our excellent staff to get the job done right so you can get back in the water and enjoy your pool or hot tub. Request a service appointment 24/7, whenever it’s convenient for you! Select from any number of pre-priced services such as pool openings, pool closings, weekly maintenance or vacation service. You can count on us to keep your investment running smoothly. Make it simple. Do it fast. Get it right. Be kind. We are dedicated to making your life better at home. That means we do what’s needed efficiently so that you can enjoy your backyard paradise! 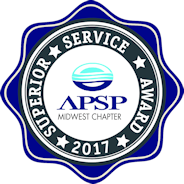 “My sincere appreciation and thankfulness to you and your team for your assistance with my pool liner issue this past summer. As you are aware, we ran into a number of issues replacing the liner. Each and every step of the way, you portrayed complete professionalism and went to all lengths to ensure 100% customer satisfaction. We will strive to build trust and create happy customers with high quality products, the best prices and friendly, dependable service. 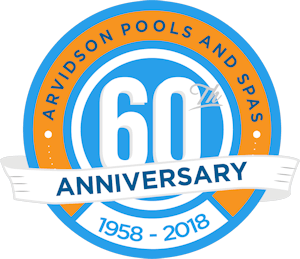 Arvidson Pools & Spas has been a family owned and operated business since 1958. Now well into our third generation of family ownership, you see the family tradition of personal integrity and quality results continues. 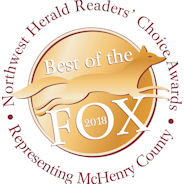 As a result, our expanded business family includes a very knowledgeable and competent staff of swimming pool, hot tub, and residential water treatment professionals. We’re committed to providing value to you, Our Customer. 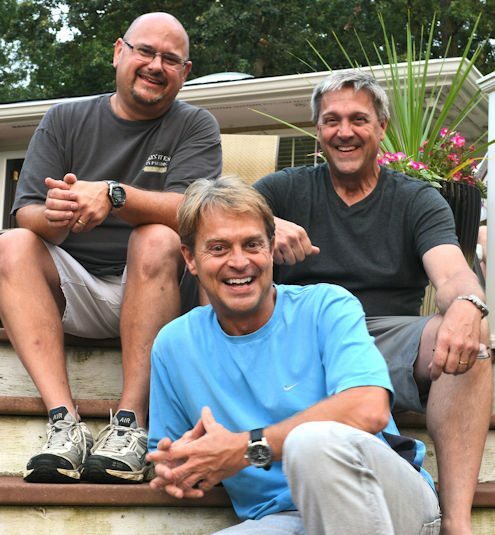 Arvidson Pools & Spas built a turn-key pool for us, and we couldn’t be happier! The cleaning system really works! The entire staff is excellent! I love the free water testing they provide. Nadine and Autumn have great knowledge with chemicals, which is critical for maintaining water balance. We’ve found pool ownership is quite simple with the in-floor cleaning system and automatic pool cover that were part of the pool design that Doug prepared. We couldn’t be happier! Our pool from Arvidson’s has been the best thing for our family, and we are so happy we did it. I truly appreciate Doug’s attentiveness to our needs and making my backyard oasis vision come true! Thanks for hosting the pool closing school last night. The burgers, snacks and cupcakes were an extra treat! It is amazing to me how much I still do not know about pools after 15+ years! Glad you people are always so helpful and knowledgeable. I’d like to send a big thanks out to Nadine and Peter for getting a service worker out here to fix our pool last Saturday. I really appreciate how quickly they took care of it because I had a house full of people wanting to swim. 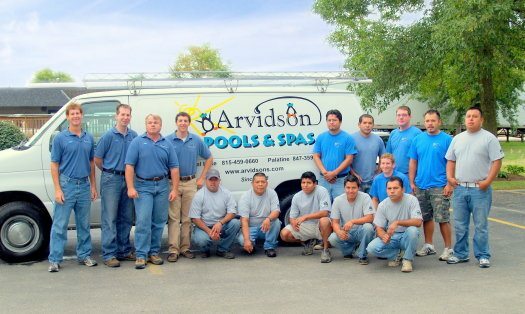 Our family trusts Arvidson to meet all of our pool needs. They are honest and responsive. We wouldn’t work with anyone else.